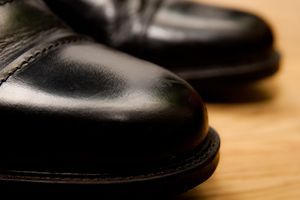 At Grandview Shoe and Luggage Repair, we are focused on providing services with the highest levels of customer satisfaction & we will do everything we can to meet your expectations. With a variety of offerings to choose from, we're sure you'll be happy working with us. Look around our website and if you have any comments or questions, please feel free to contact us. We hope to see you again! Check back later for new updates to our website. There's much more to come! We have been in business almost 35 years. During this time, we have had the same repairman. He is very skilled in general shoe and luggage repair, and also in those unique repairs you cannot get anywhere else. He can also do some custom work, so if you have a project in mind, stop in and show us what you've got and we will see what we can do for you.